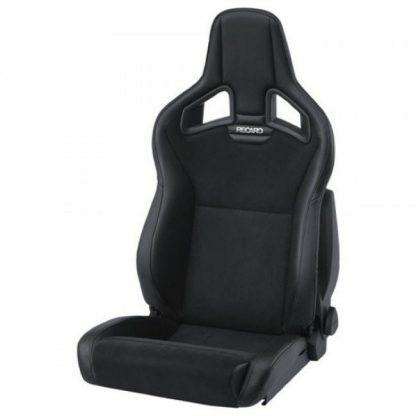 The RECARO Sportster CS. No compromise – the perfect combination of racing shell and sports seat. 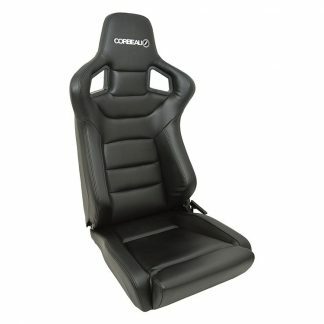 The new top sport seat in hybrid construction was developed for all motorsport fans, who do not want to compromise on the functionality and comfort of a sports seat. Made from steel and polymer materials (such as carbon, Kevlar, and GRP). The RECARO Sportster CS has the backrest tilt setting and the newly developed backrest release for a complete sporty feel in the vehicle. RECARO Cross Sportster CS – The Sportster seat with flat seat base cushion, for easy access and exit from hgih vehicles (SUVs, off-road vehicles), whilst still providing stable side support. 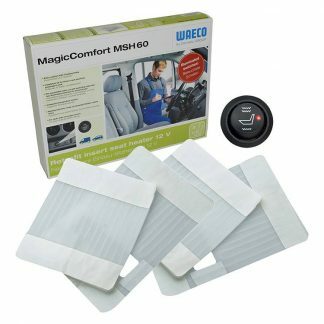 Our Seats are now supplied with everything you need to fit them to your vehicle. They also come with the adaptors you require to bolt them to your seat runners. N.B. These seats are genuine Recaro Heated seats, and not seats fitted with after market Heaters. So you can be sure your warranty will be intact. Seats are sold in pairs.